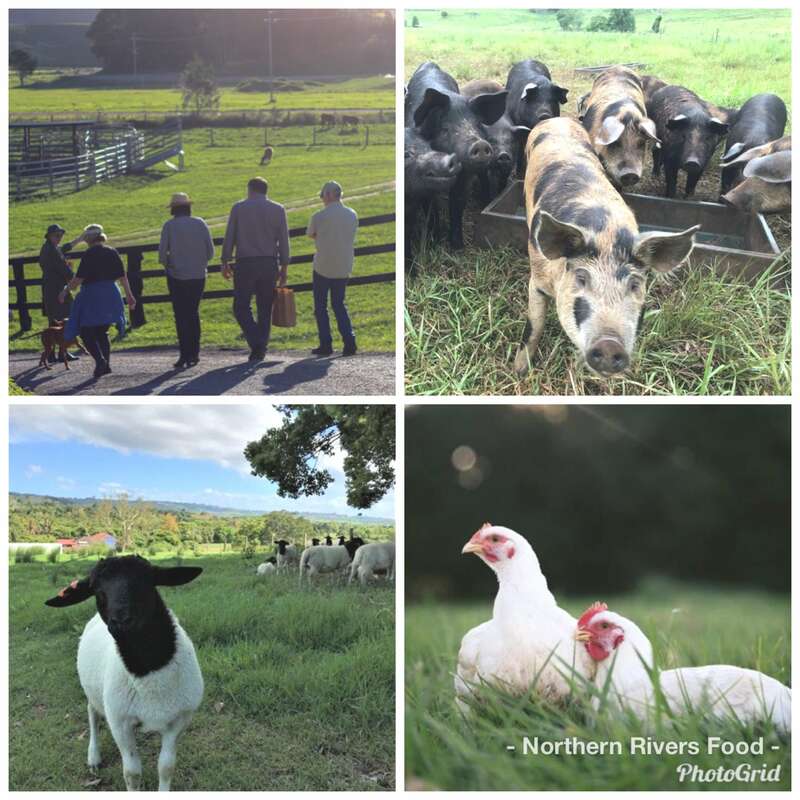 It’s one thing to taste, or even to cook with premium local ingredients but to really get to know the world of local artisan producers you need to go direct to the source: you need to meet our local farmers at their farms. So if you love the produce of the region, this is the tour for you!! You’ll meet a range of local farmers at their farms, where you’ll get to see, touch, talk and taste. We want you to get to know these wonderful producers and to learn about what it takes to truly bring something from farm to table. A picnic lunch, set beautifully under a perfect fig tree, provided by Table Under a Tree. Featuring a range of Northern Rivers Food produce with matched drinks from local producers. Tickets on sale – book now!